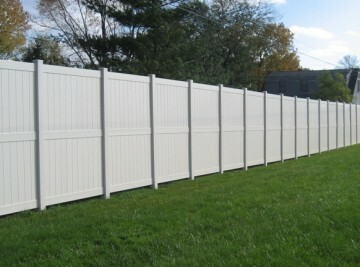 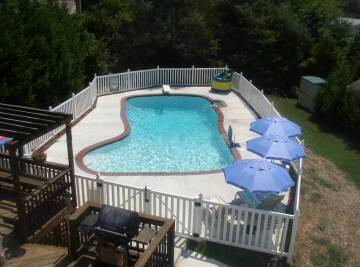 FULL SERVICE FENCING INSTALLATION FOR RESIDENTIAL AND COMMERCIAL. 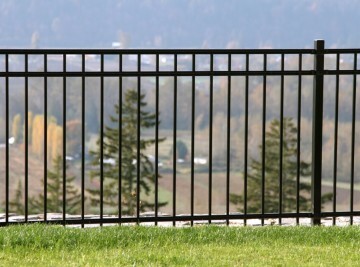 We carry the top brands in the fencing industry. 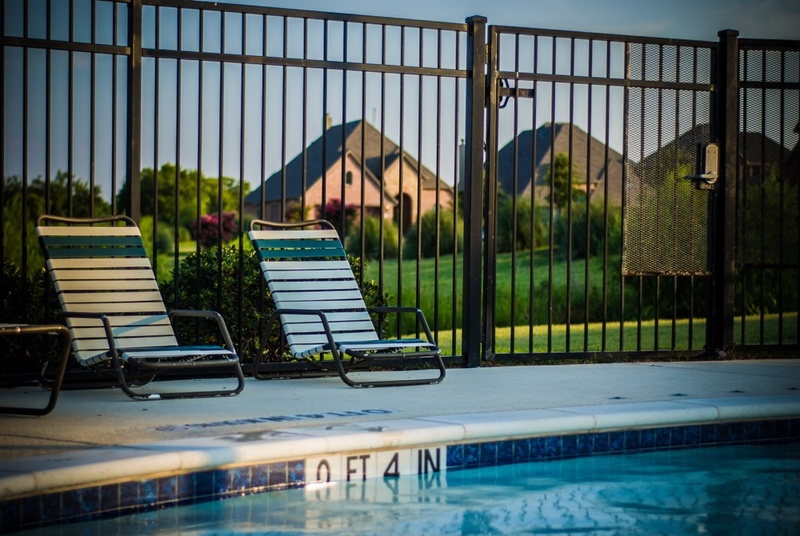 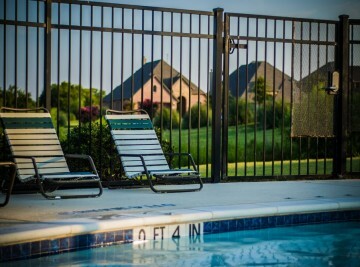 Our fences and gates are secure, sturdy and designed to last. 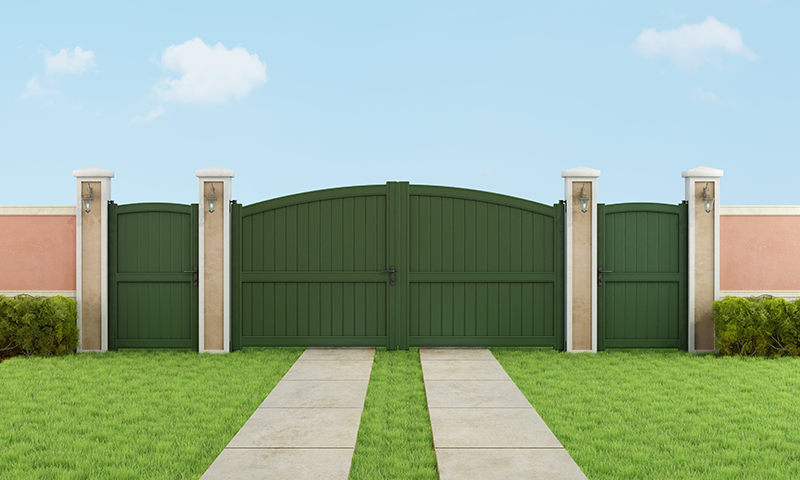 Choose from a variety of materials and finishes designed to meet any projects needs. 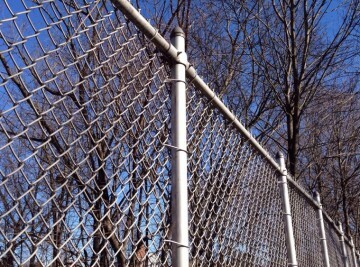 For privacy, security, or other fencing needs, trust our skilled and knowledgable fencing installation staff to get your project off to the right start.